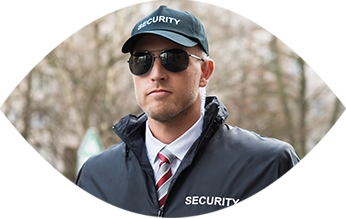 Redwatch Security is a leading ACS accredited guarding and security provider based in the South West. 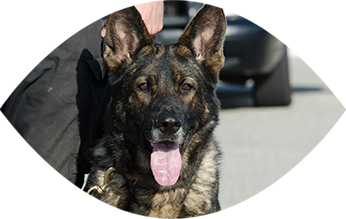 We provide a wide range of services, including guarding, mobile and K9 services. 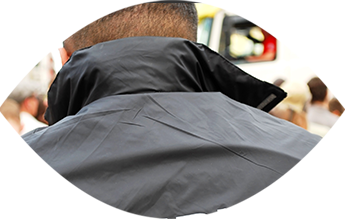 Many companies can say they are different to the rest but Redwatch Security truly are. Give us a call, drop us an email or contact us via our contact page to find out more.